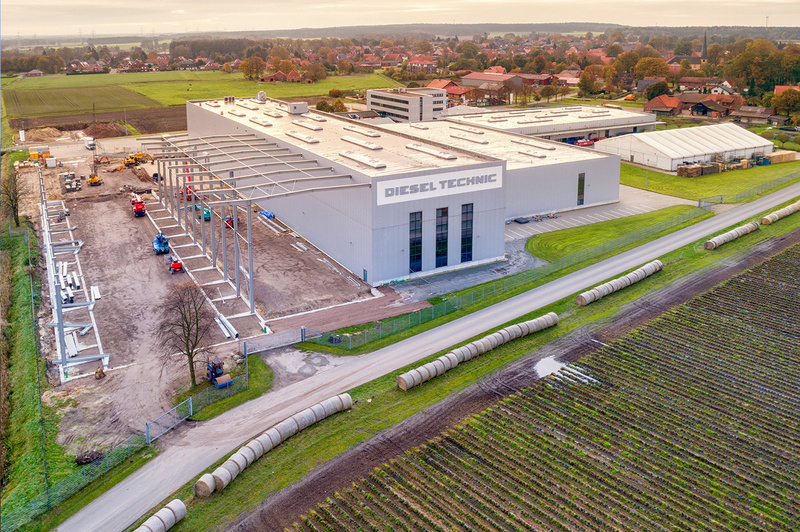 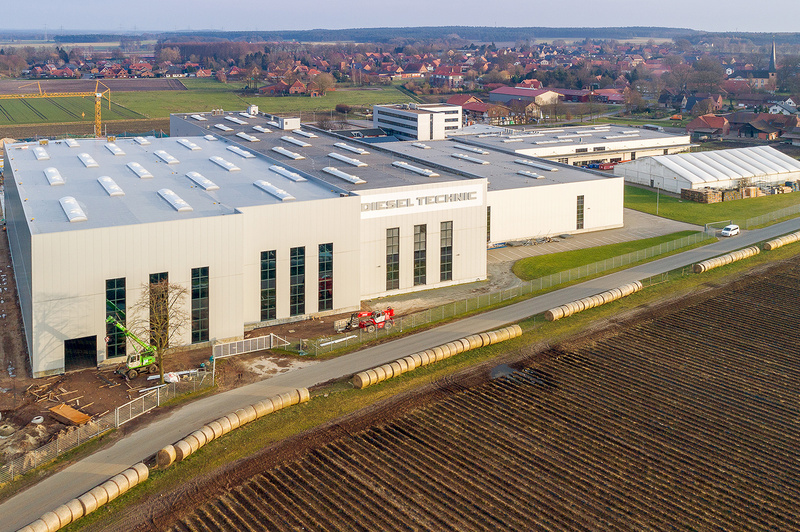 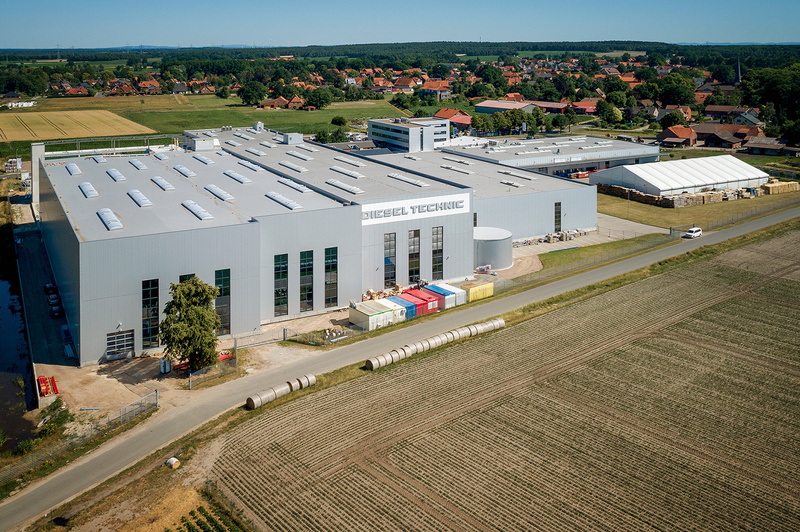 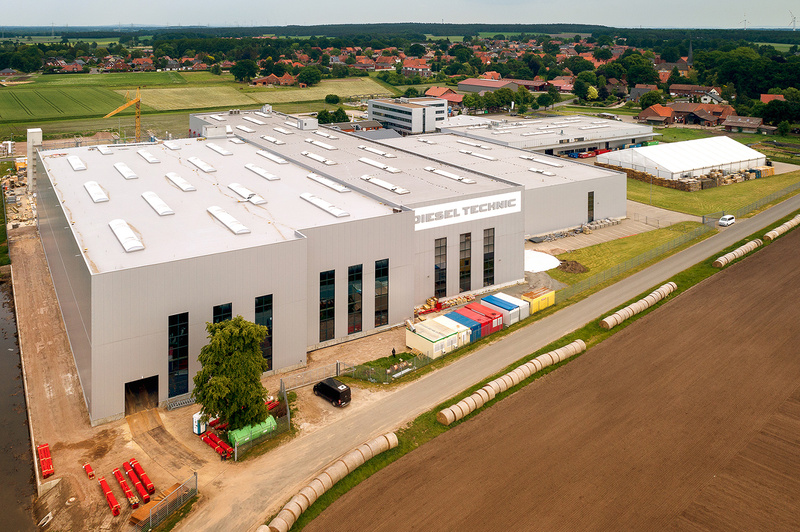 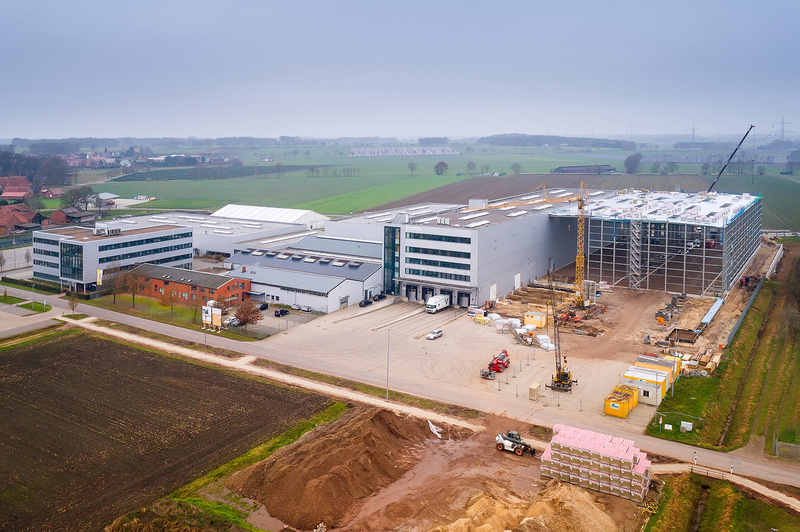 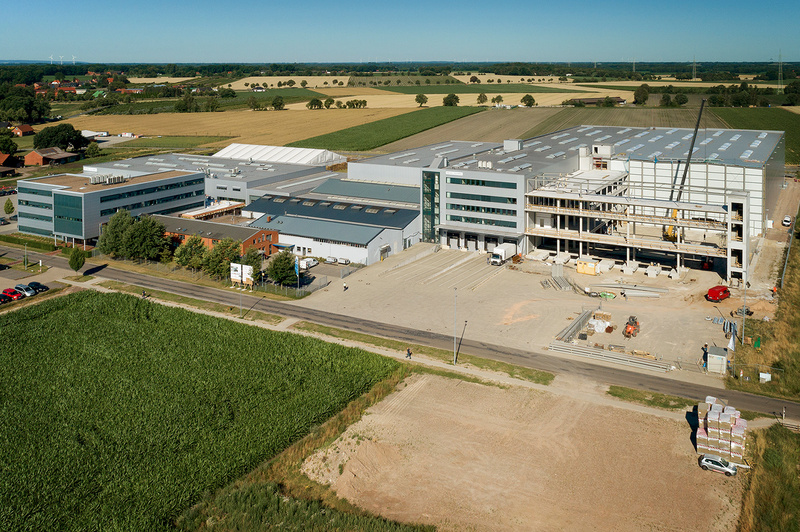 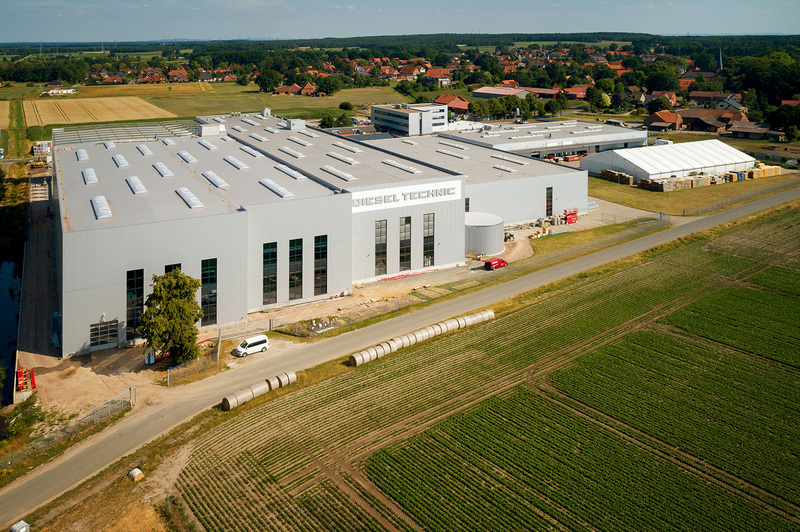 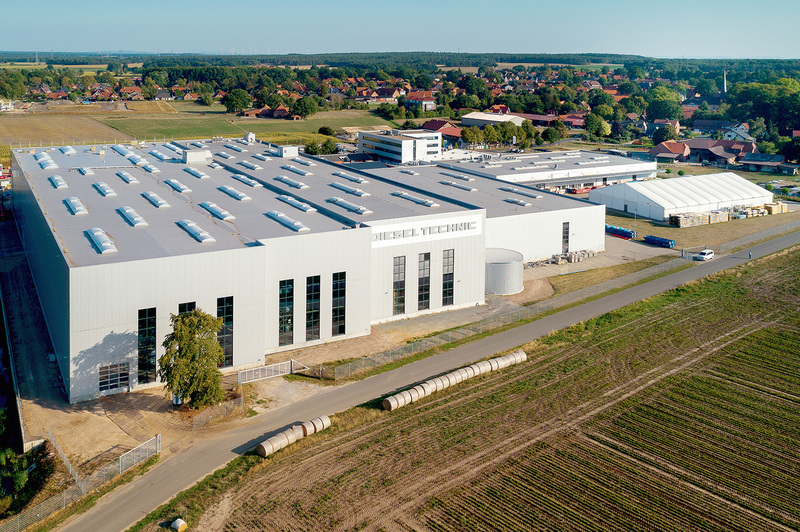 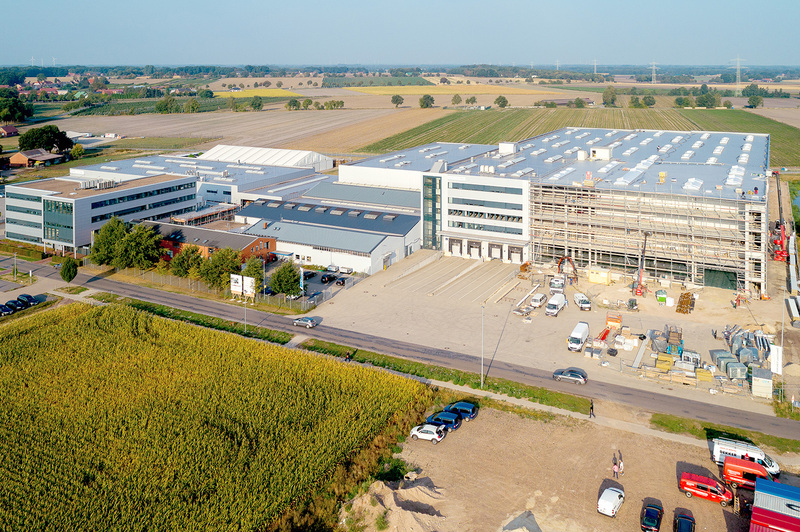 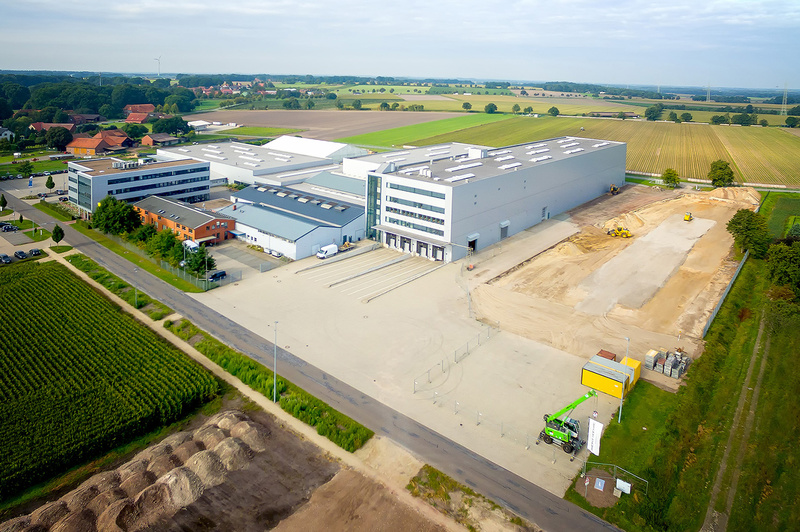 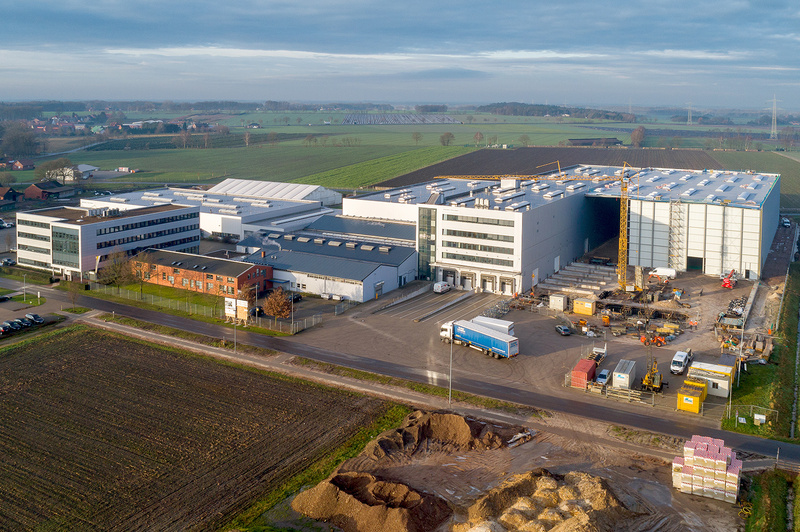 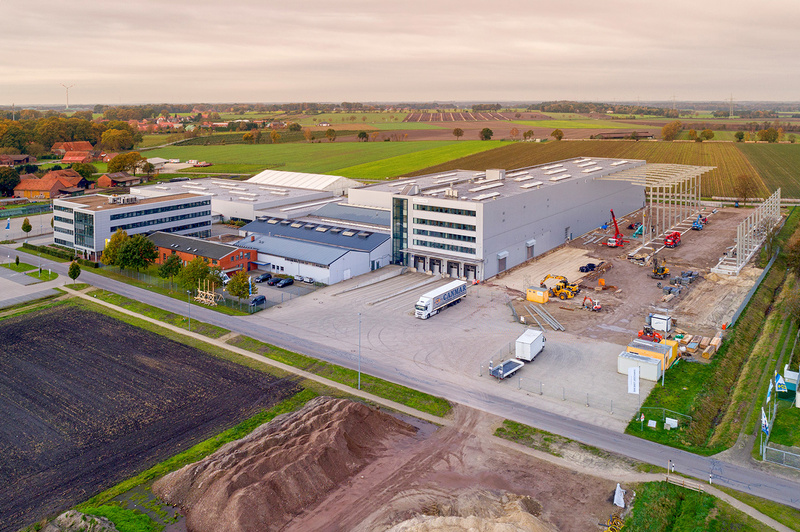 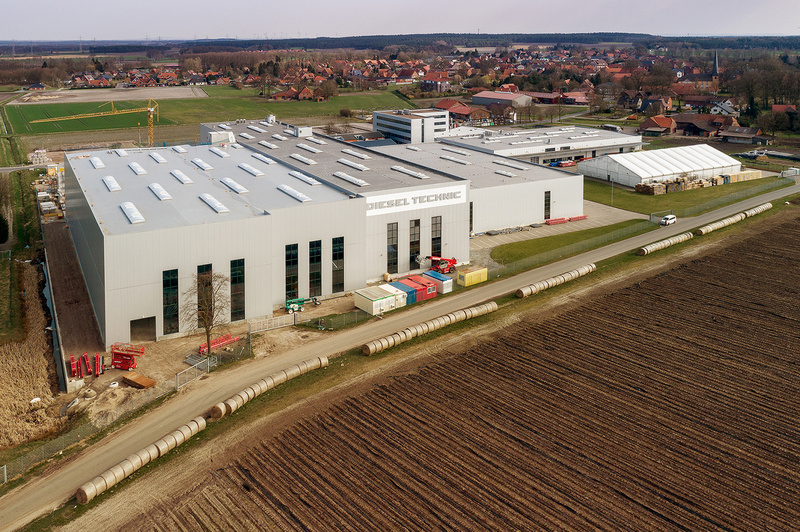 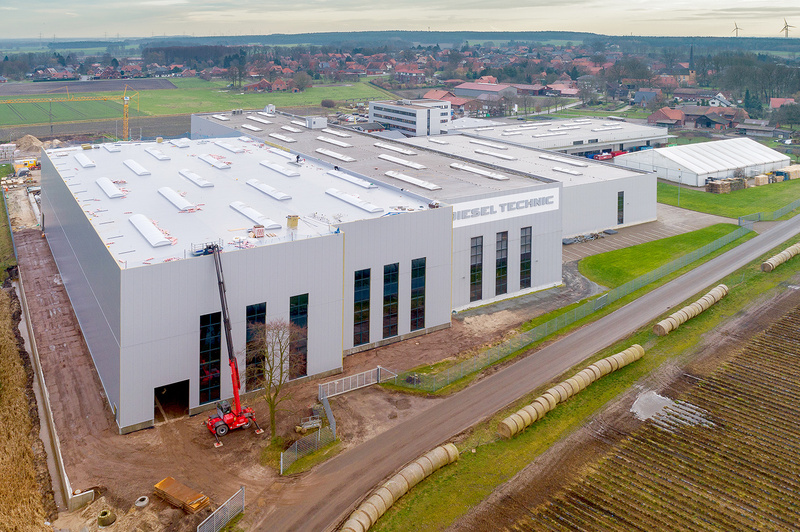 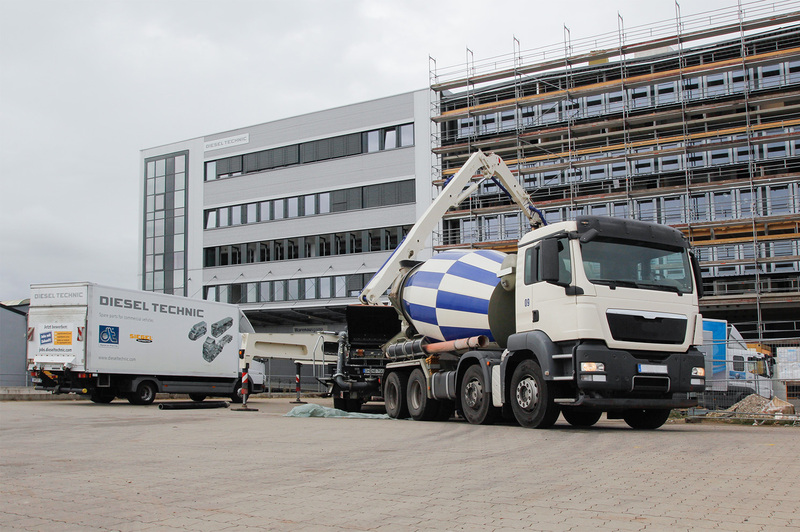 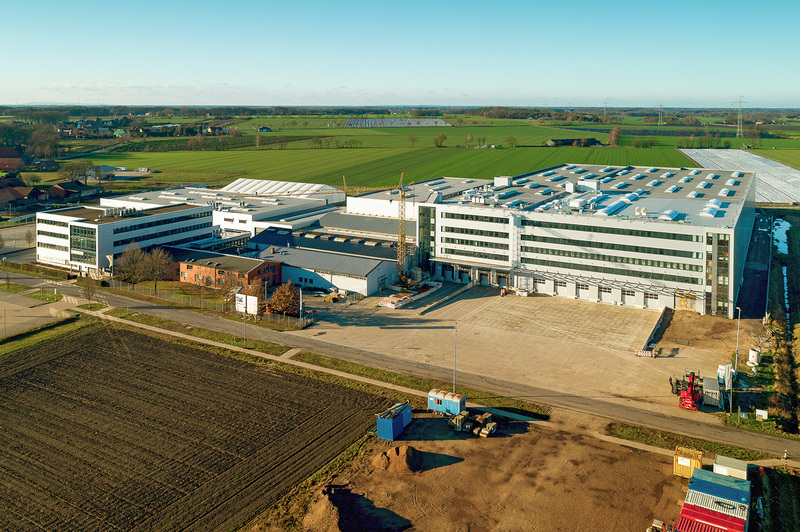 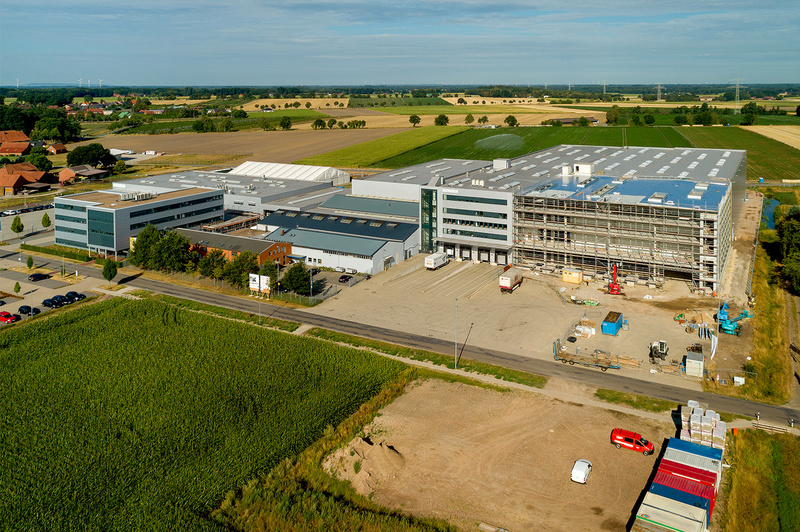 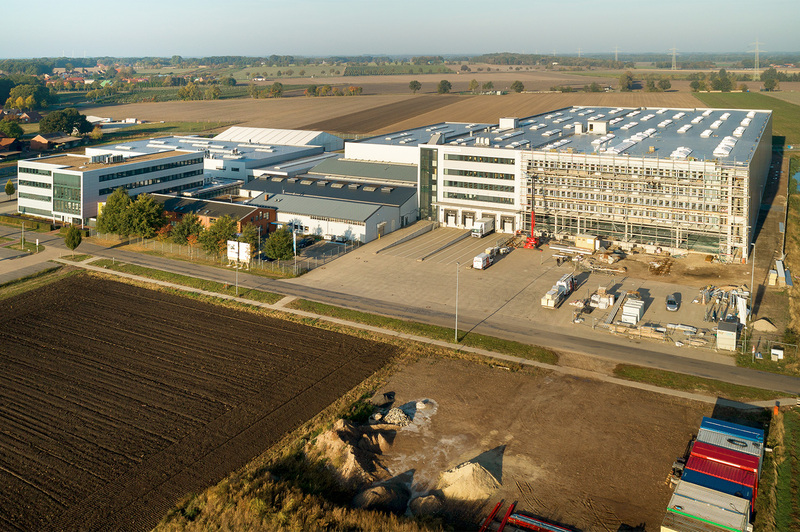 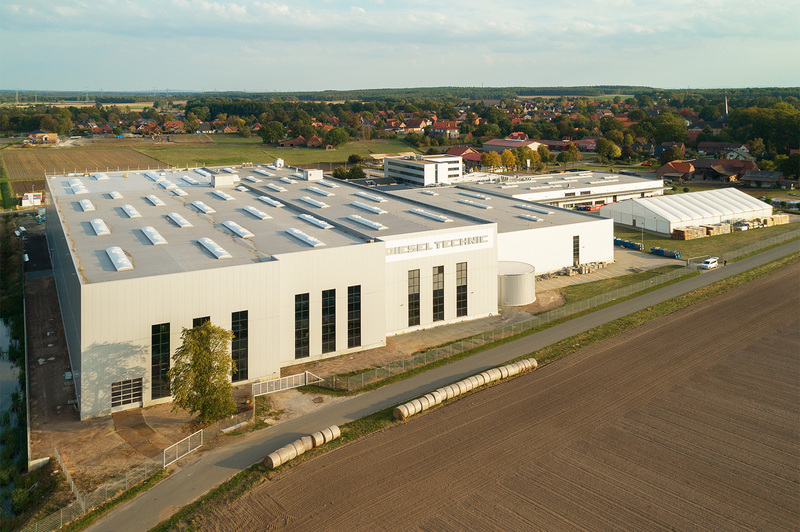 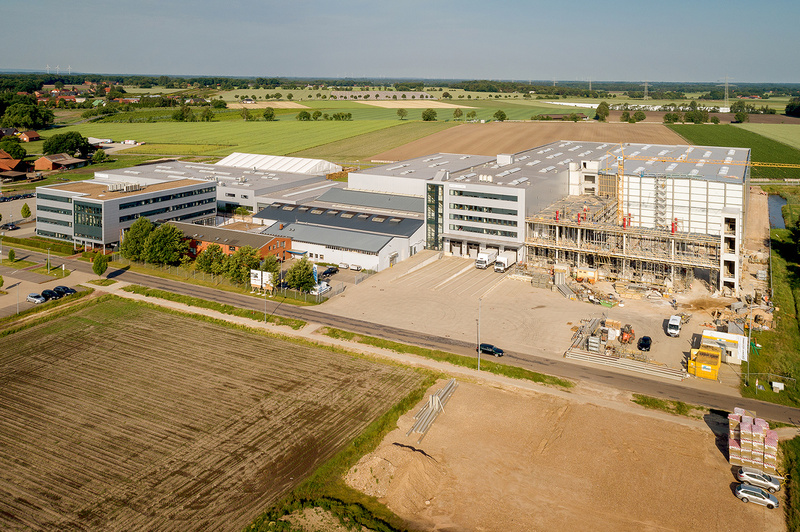 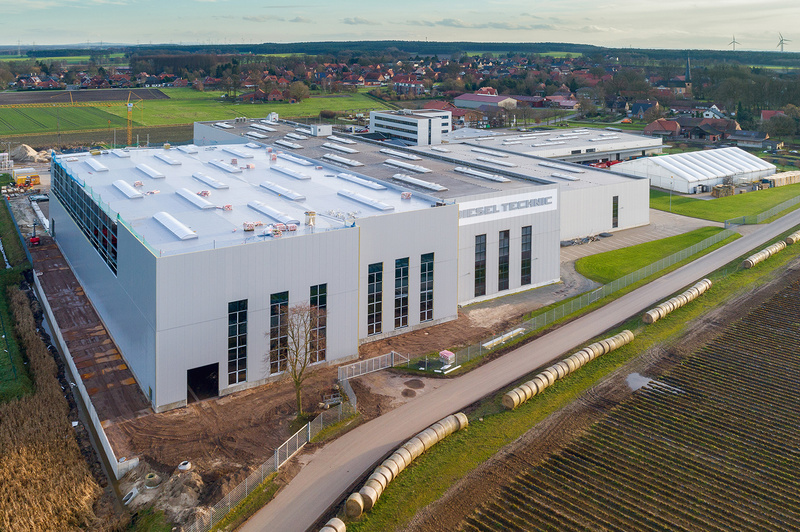 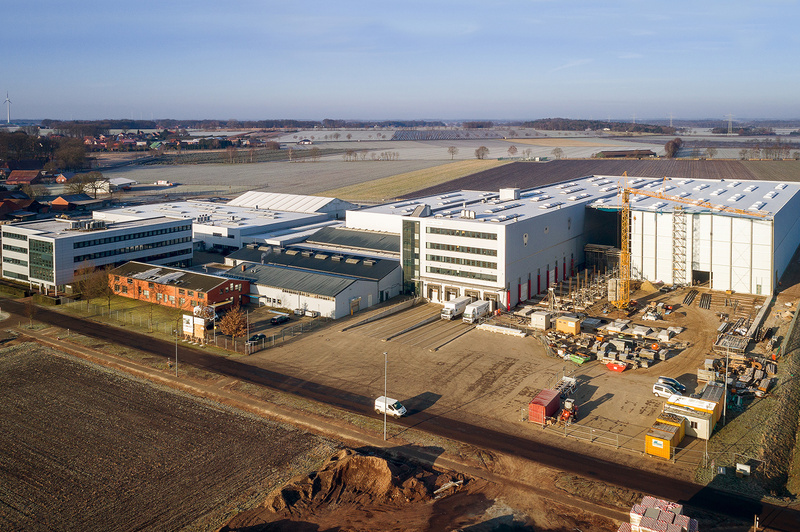 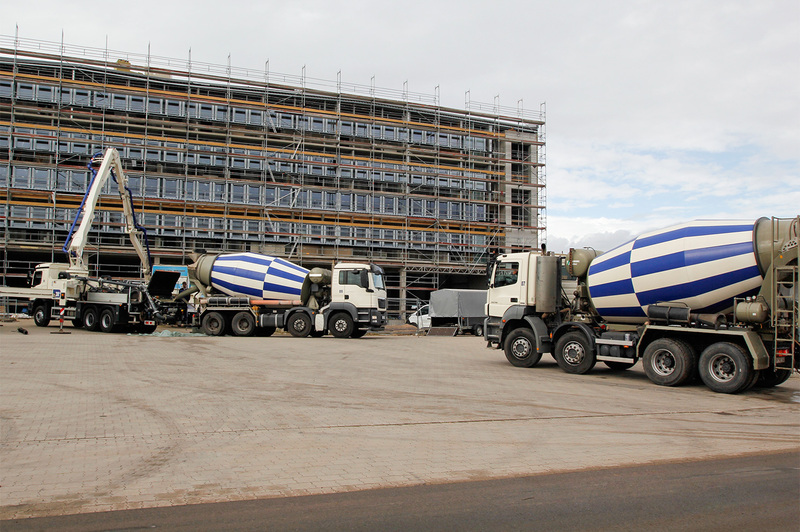 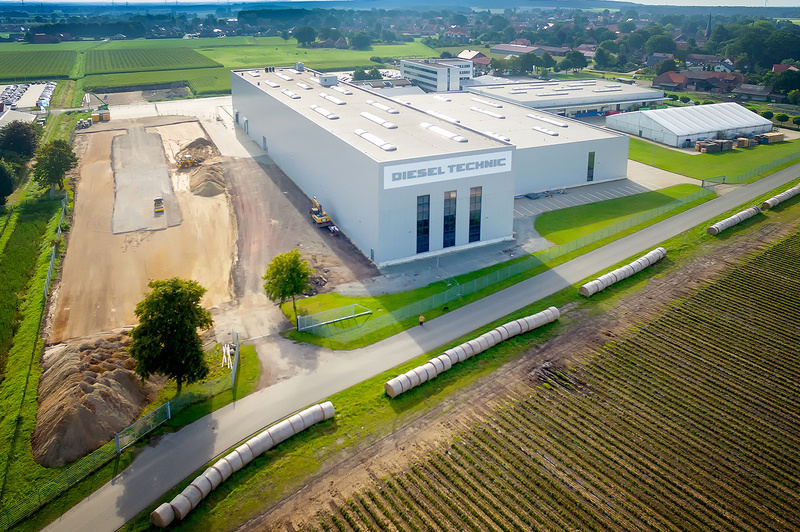 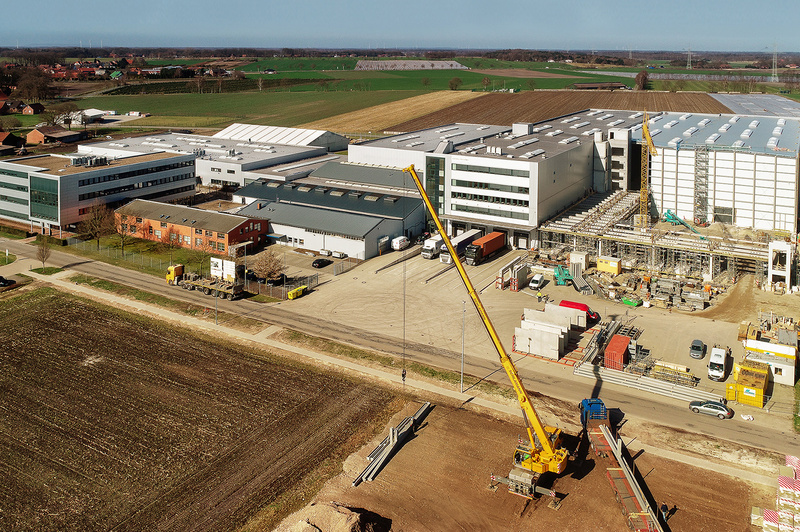 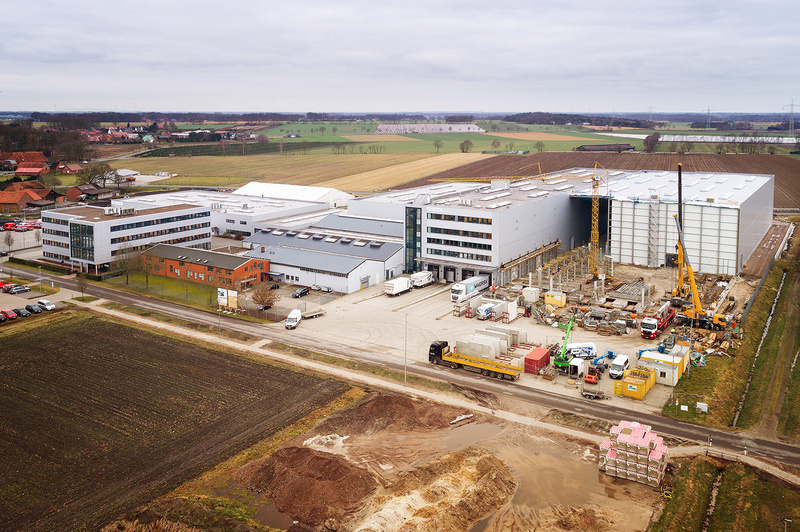 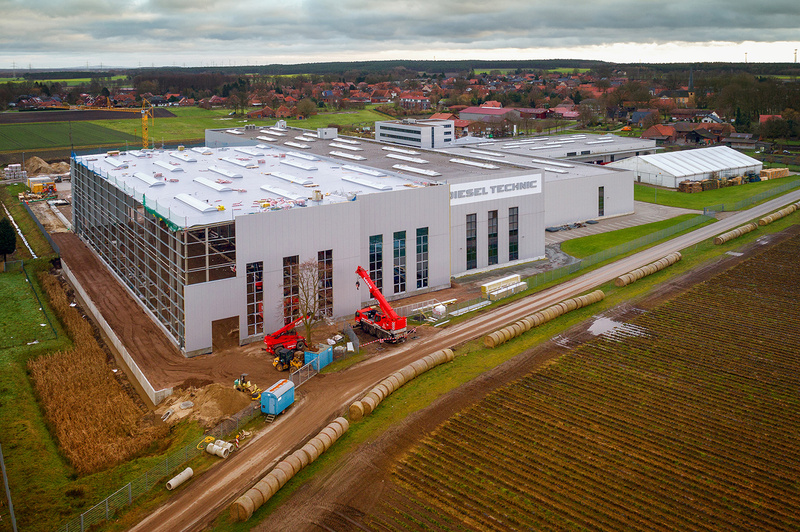 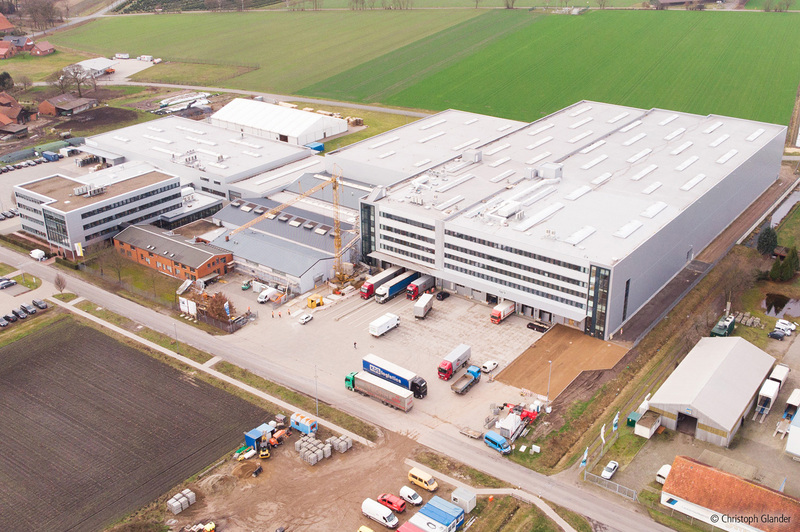 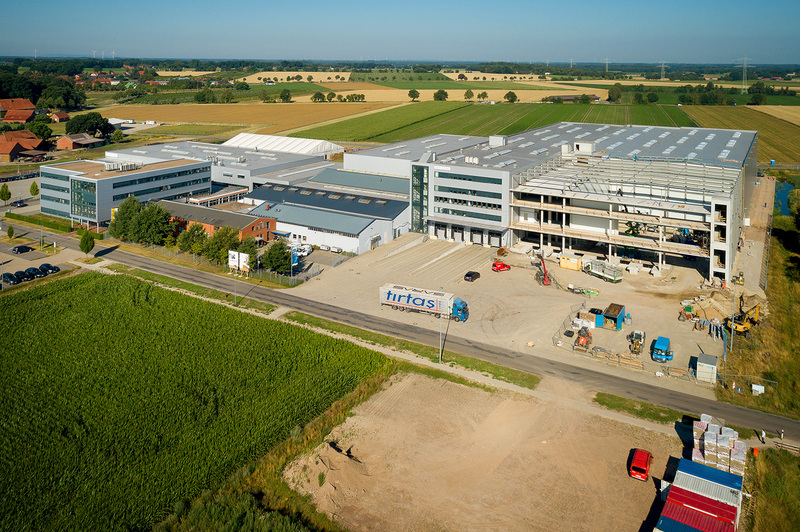 Diesel Technic AG has started work on the major expansion of its headquarters. 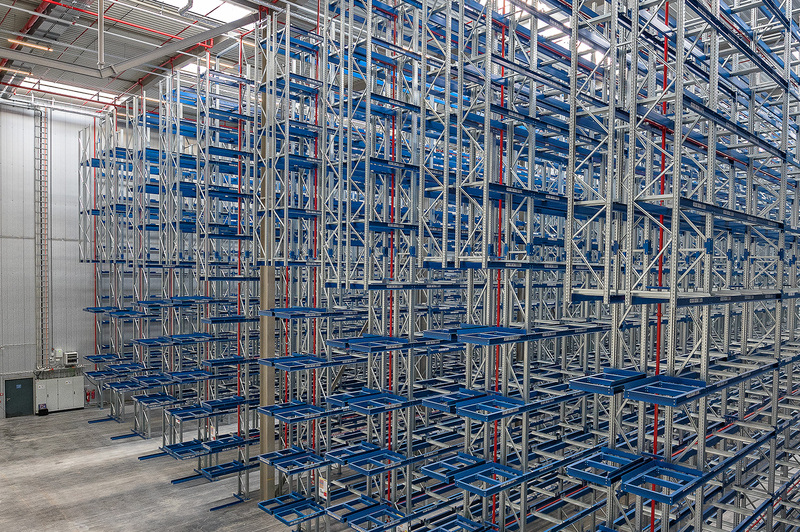 The aim is to improve its product and service provision to customers. 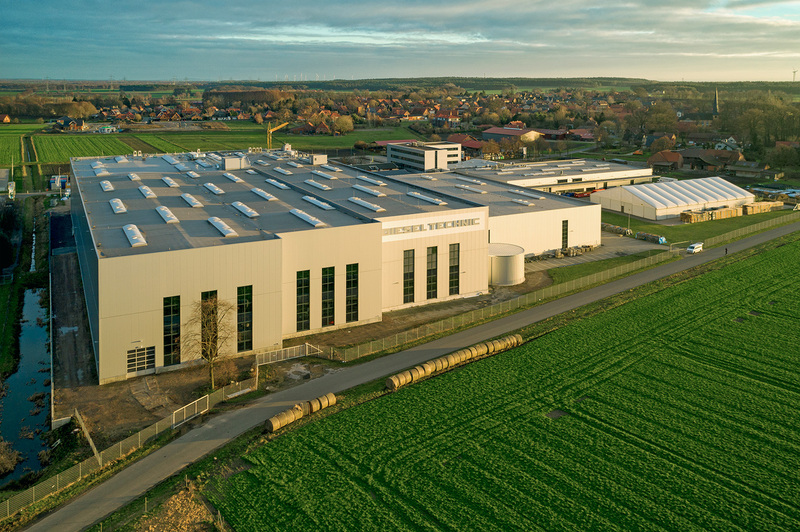 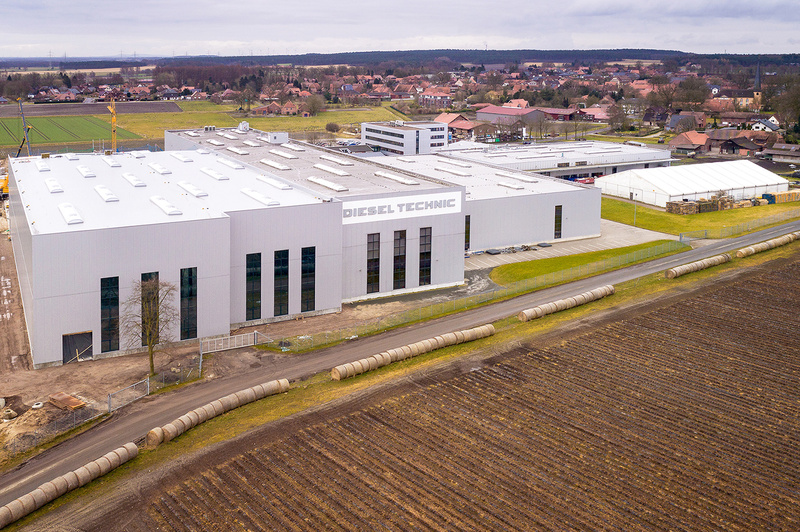 The expansion supports Diesel Technic AG's ongoing growth strategy. 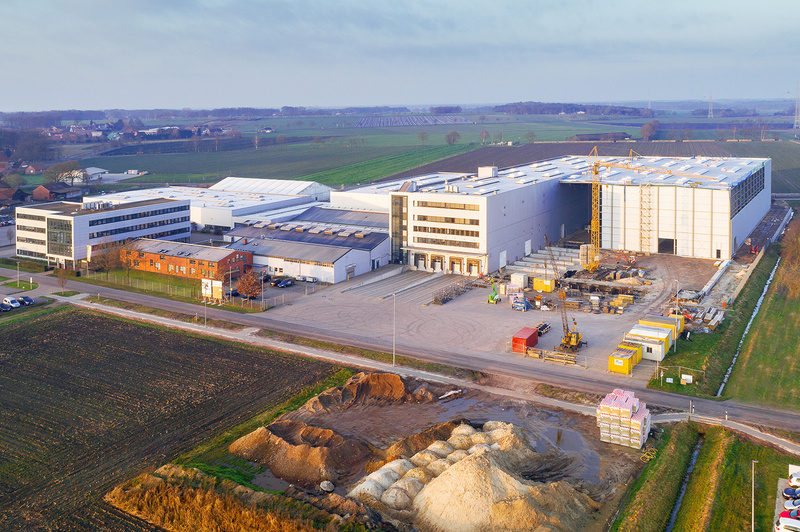 The company expects the expansion to be completed over the course of 2019.